Riko and her friends have finally made it to the sixth layer! Not long after taking their last dive, they find themselves in a village populated by Hollows who possess a peculiar sense of value. Mysteries, terrors, and bewildering truths await them in the Abyss’ deepest depths! 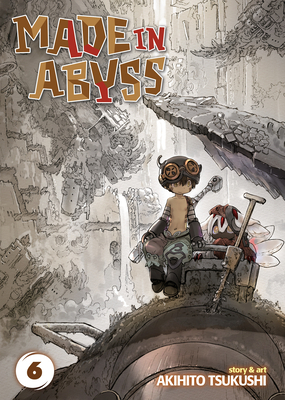 Akihito Tukushi is a Japanese manga artist best known for Made in Abyss.